To use your gift voucher, simply visit the online shop above, select the products you want and add them to the shopping basket. During check-out enter the code from the voucher and the charges will be reduced accordingly. And there's still enough time to get one for a Father's Day Gift. 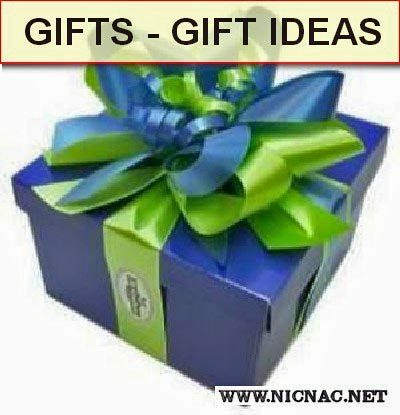 You can combine multiple vouchers when making a purchase, however this must be achieved via email with sales@nicnac.net. You can combine multiple vouchers when making a purchase. This gift voucher is the equivalent of a banknote. Do not lose it, as it cannot be replaced. The use of this gift voucher is subject to the terms and conditions published in the online shop listed on the voucher. To use your gift voucher, simply visit the online shop above, select the products you want and add them to the shopping basket. During check-out enter the code from the voucher and the charges will be reduced accordingly. The gift certificate may be used for any of our on line products at any time and do not expire. Give them for any occassion. Great for Christmas gifts, Father's Day, Mother's Day or any holiday gift giving or what about that special person going into the military, becoming an EMT or becoming a police officer?